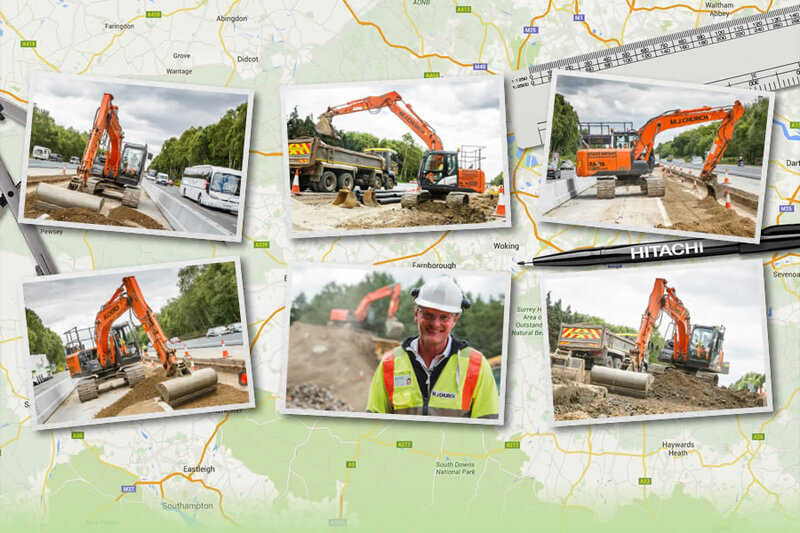 Check out the machine specifications Contact your local dealer Zaxis-6 medium excavators use the new TRIAS II system, which reduces total hydraulic loss and ensures excellent levels of efficiency. 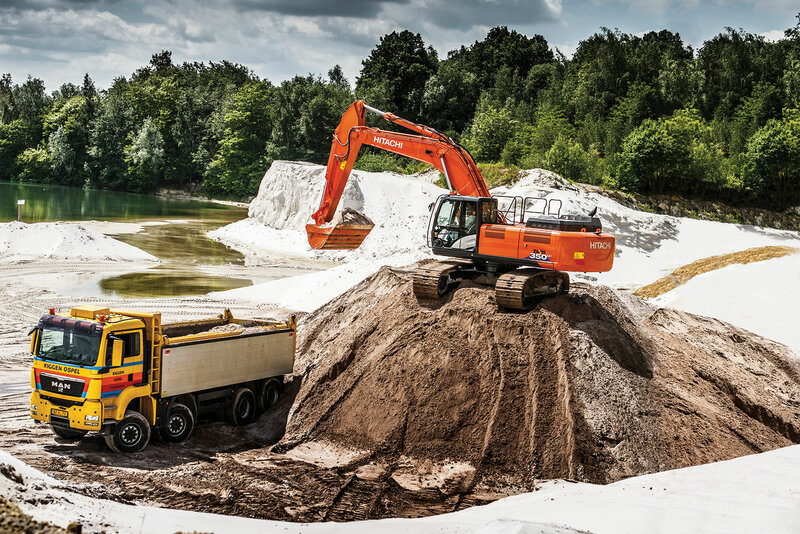 As a result of this advanced technology, fuel consumption is lowered by up to 19% in ECO mode, and up to 10% in PWR mode – with the same productivity. 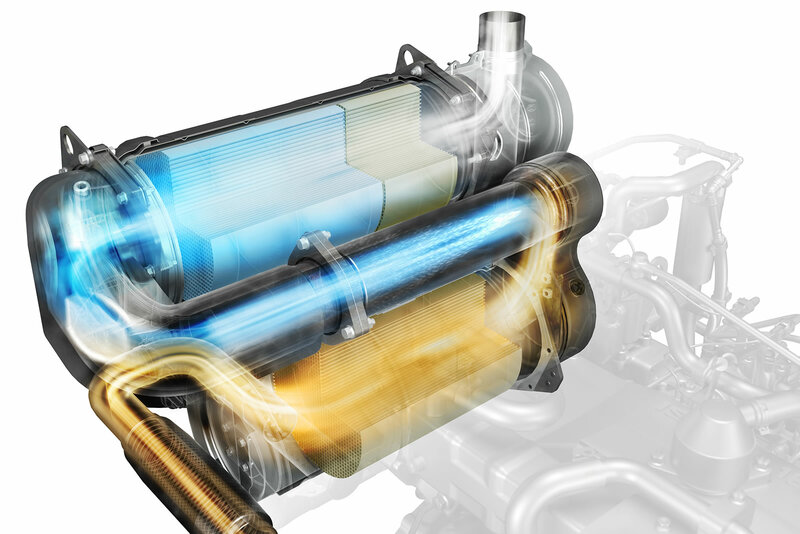 The selective catalytic reduction (SCR) system reduces NOx from exhaust gas. 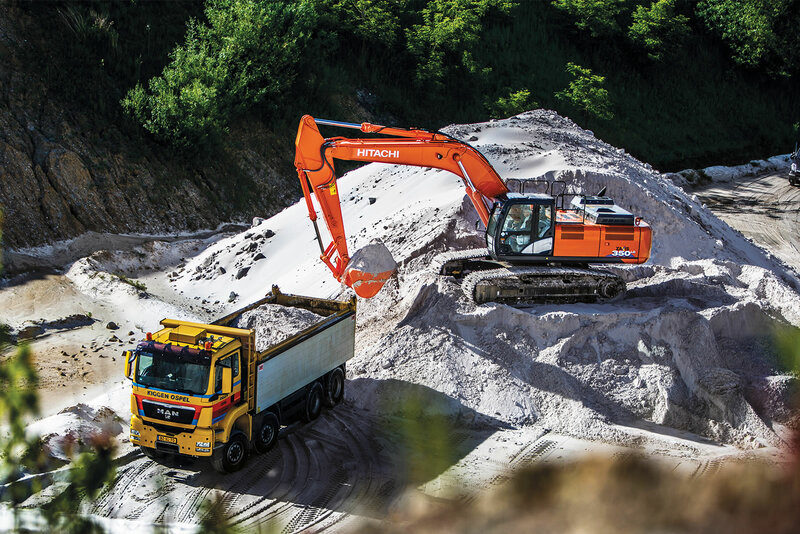 This not only helps the environment, but also complies with EU Stage IV emission regulations. 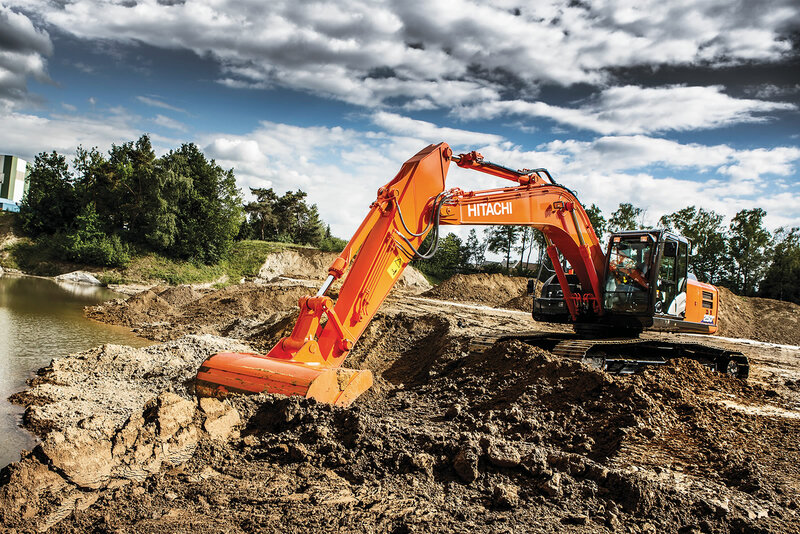 Check out the machine specifications Contact your local dealer Zaxis-6 excavators are capable of delivering exceptional productivity at the lowest possible cost of ownership. 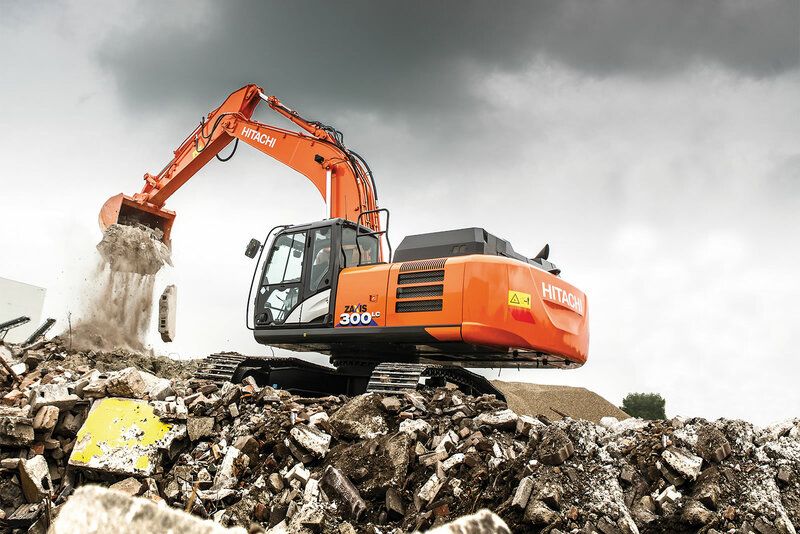 The new machines are perfectly designed to meet the needs of Europe’s construction industry. A six-cylinder 186kW engine gives the ZX300LC-6 the highest output in its class. 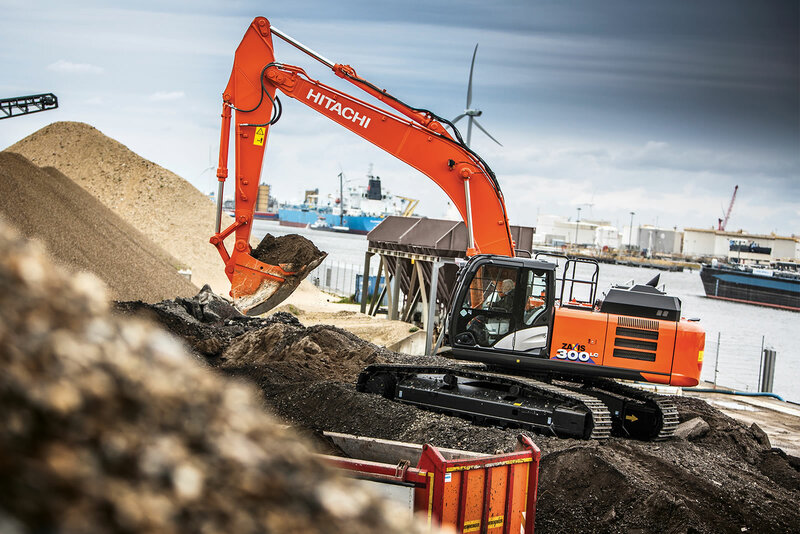 Routine maintenance on the Zaxis-6 range can be carried out quickly thanks to the easy-access engine compartment, keeping downtime to a minimum. 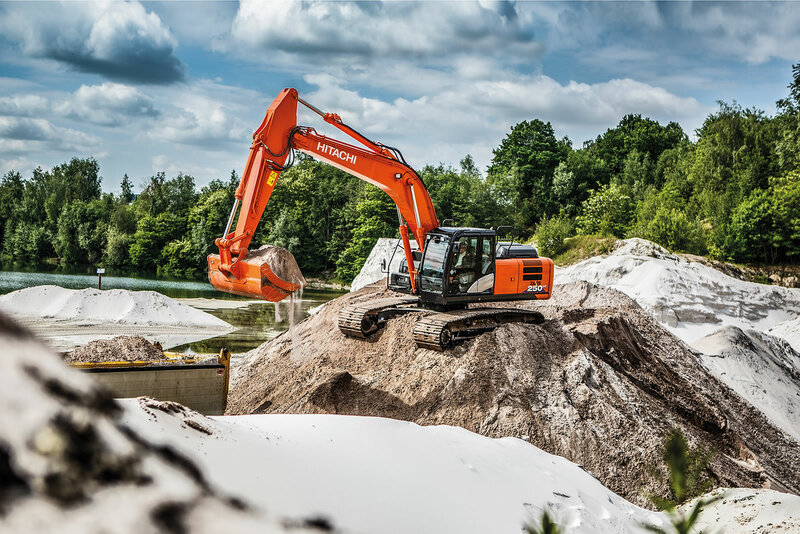 Check out the machine specifications Contact your local dealer Zaxis-6 excavators have been developed to work on the most demanding job sites. 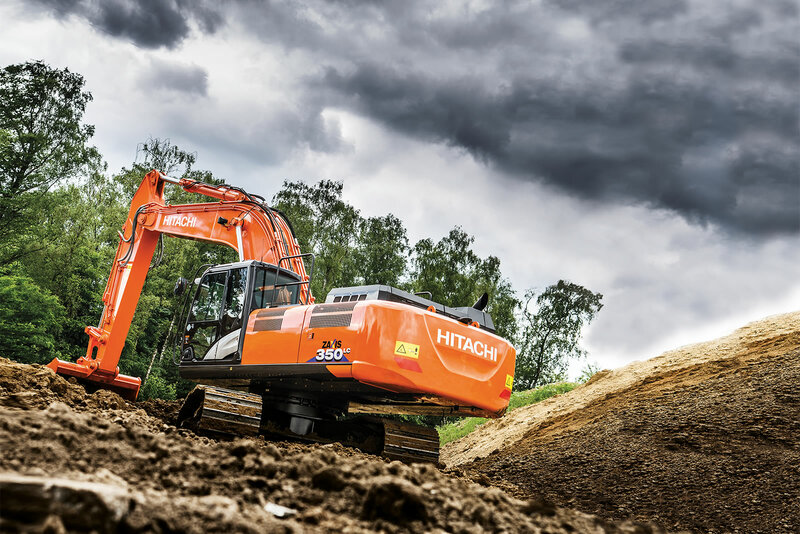 Enlarged track guards help prevent potential damage being caused to the track link – and enhances reliability. 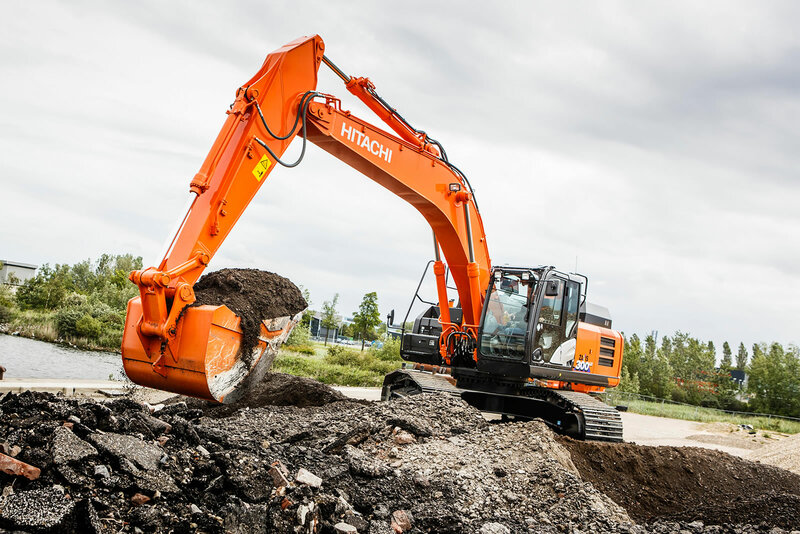 The new Zaxis-6 range is built from the highest quality materials, and represents Hitachi’s commitment to the continuous development of its machines.